The major metropolitan area of Havana, Cuba is a beautiful, urban place with tons of charm and cultural activities. What most people don’t know is that there’s so much more to Cuba than Havana. If you’re interested in what Cuba has to offer for the beach, nature and outdoor aficionados, consider these attractions and activities on the island. If you’re staying in Havana, these beaches are the most accessible: about a 20-30 minute ride away via taxi and somewhat longer by bus. 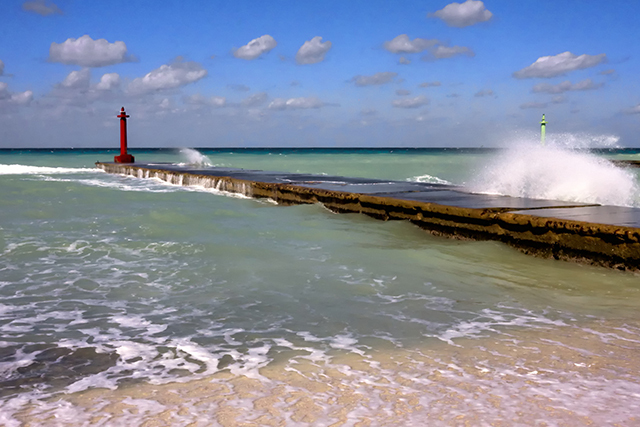 The Playas del Este is a 7m strip of beaches along the northern coast of Cuba from West to East. Depending on the season and day of the week, you’ll find these beaches to be clean and not too crowded. 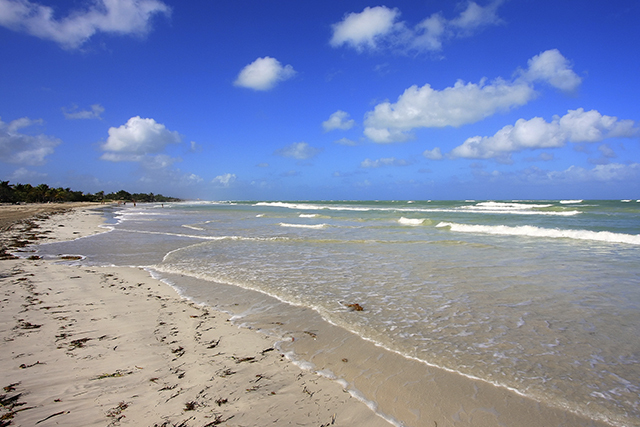 Varadero is a beach resort town in the Cuban province of Matanzas. Though only 140 km from Havana, many tourists fly into the Varadero airport and stay in hotels, resorts or casa particulares right in Varadero. Though there’s over 20 km of beaches here, there are also ecological reserves, caves and an aquatic show frequented by tourists. This is a beach located on the northern shores of Cuba. Known for the abundance of coral reef and diverse marine life, you’ll find plenty to see and explore at this popular beach destination. When visiting the Viñales area of Cuba, you’ll be able to take many of the interesting agricultural tours offered there. This region boasts a number of tobacco farms along with sugarcane fields and mango plantations. You’ll also get to check out scenic views atop the mogotes or limestone rock formations plentiful in the area’s landscape. This ecological reserve has it all: lakes, white sand beaches, coral reef and a biodiversity like no other place on the island. It’s also worth mentioning that the beaches are home to the second largest breeding population of green turtles in the country. 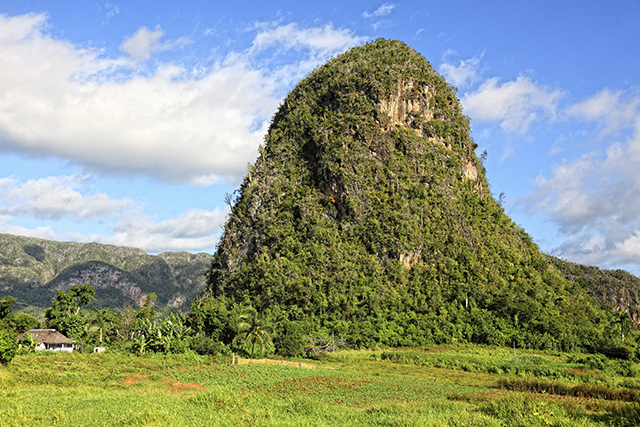 Though there are many surfaces in Cuba that are ideal for rock climbing, this activity is most popular in Viñales. The mogotes, mentioned above, attract locals and international tourist for daring, unique climbs. Cuba is home to a number of coral reefs and mangroves among its hundreds of kilometers of coastal regions. 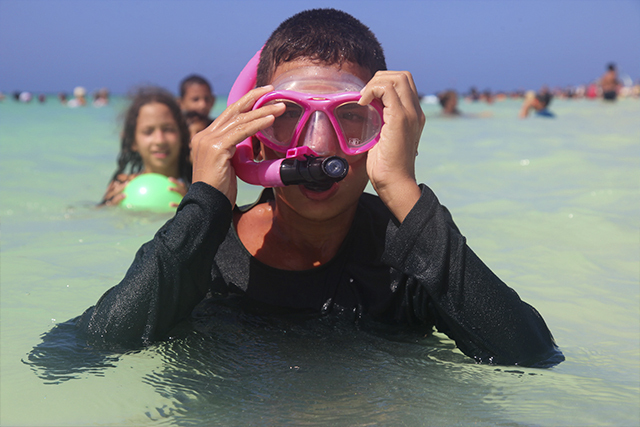 If you plan to participate in a snorkeling expedition while visiting Cuba these areas are ideal: Playa Girόn, Cayo Coco and Playa Larga. In many of these places, you’ll find offshore excursions like fishing, canoe trips and catamaran cruises as well. This is another one of those activities that you can find in many regions of Cuba. Perhaps the most popular destination for this activity is the region of Viñales. Even if you aren’t a fan of riding, you’ll be able to witness, first hand, horses used as a common mode of transportation in places like Santiago de Cuba and Baracoa. Some of these beautiful destinations are available on our Legendary Cuba Tour and Cruise Cuba Tour. If you’re interested in learning more about the country and its people, check out our diverse Cuba tour options to plan your people-to-people trip to the island.